A ton of great new Art Bin just hit our shelves! Maybe they are trying to tell us it is time for some Spring Cleaning. Ok, close your eyes for a minute… now imagine the “back room” at your shop, ORGANIZED!!! but why not get a few for yourself? would not be thriving like they are! show your quilters how it’s done. 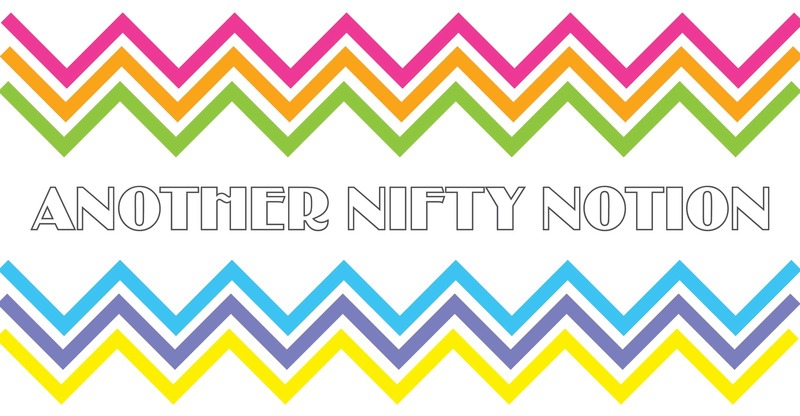 Let them see how perfect these are for storing all of their fabric & notion goodies! ArtBin obviously made these boxes specifically for all of our “baked goods” because they are perfect for Charm Packs, Jelly Rolls & Layer Cakes. 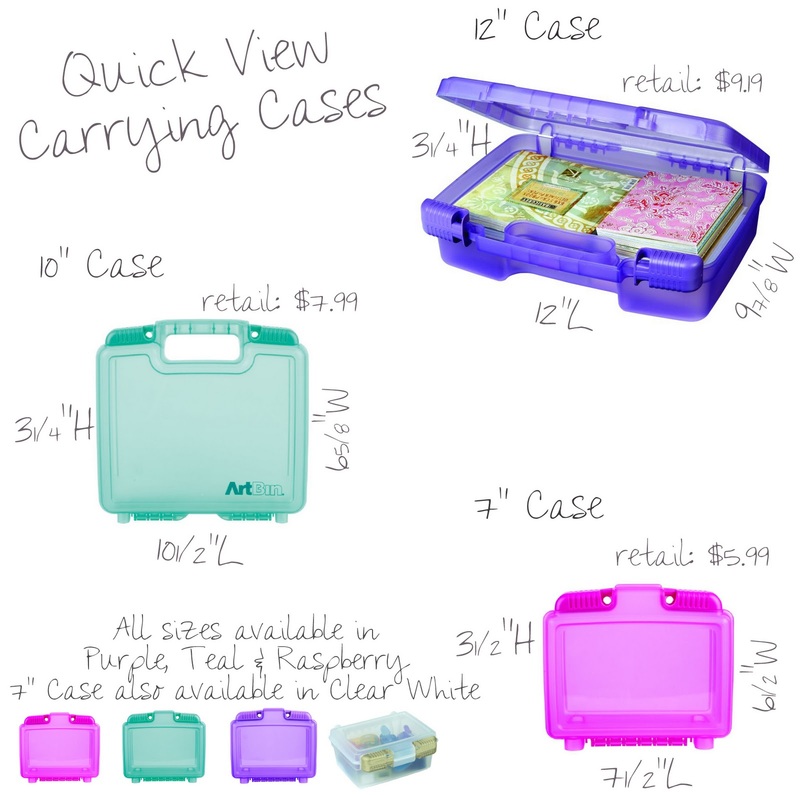 PS- they are stackable & they even have lockable latches! Great for notions! Removable dividers give great versatility. Love the no-spill latches & sturdy hinges. Available in Raspberry, Purple & Teal. 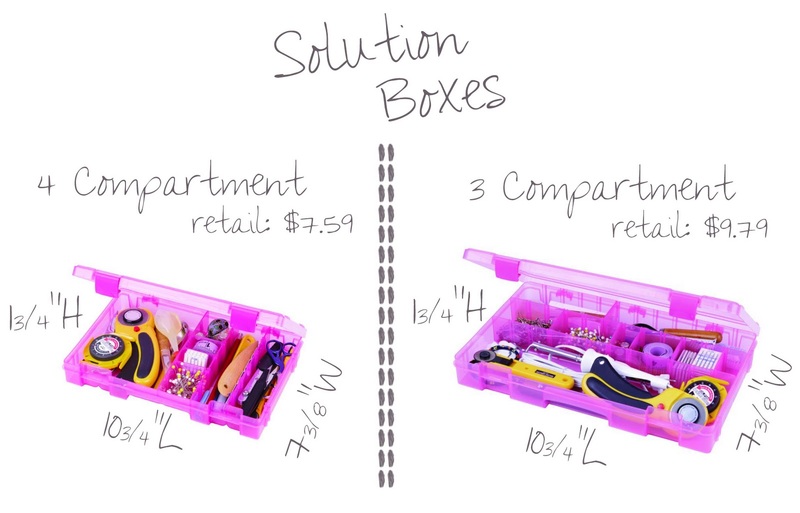 Includes (6) Solutions Boxes w/ matching colored latches and removable dividers. Love these totes for small sewing supplies, tools, thread and so on! Includes both large and small compartments and the dividers allow each box to be customized. My favorite of all! 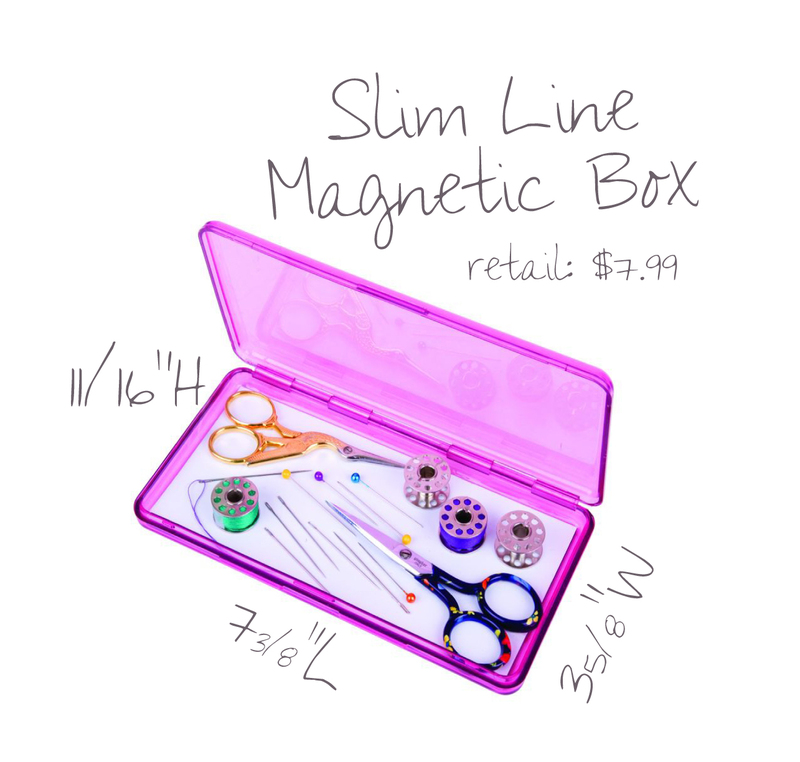 This new Slim Line Box is Magnetic! Great for holding pins, needles, bobbins & scissors! Hope you enjoy getting organized with these great new boxes as much as I am. For more info & more products (like the Double Deep Satchels!) click here. ﻿I told you they were great! Soo, how many do you want?